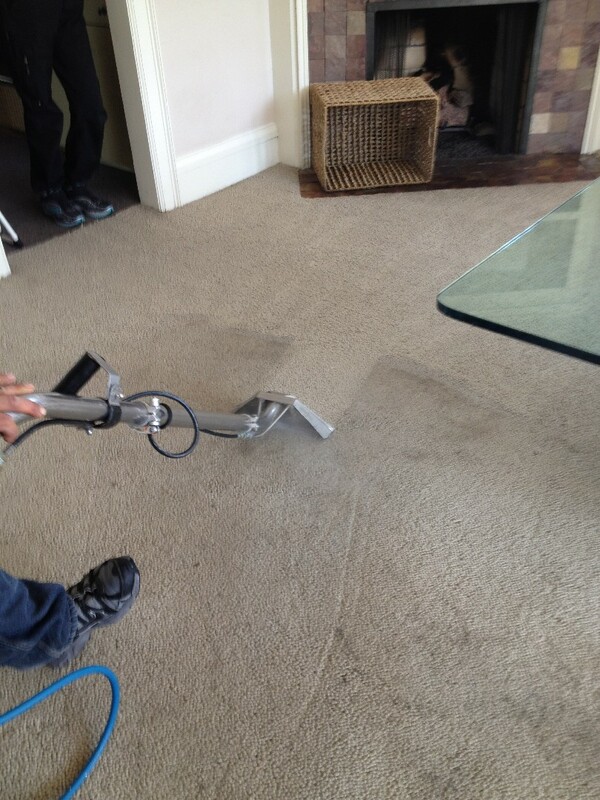 Looking for a carpet cleaner near Denver, Colorado? Locally owned and operated, Jack's Window and Carpet Cleaning has been in business over 30 years. We pride ourselves on having a large number of repeat customers. Every year, we are proud to provide carpet cleaning, window cleaning and other home improvement services to homes throughout the Denver area.